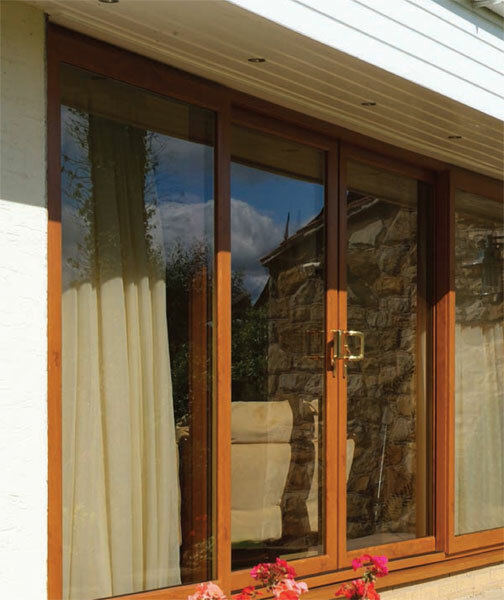 Our wide variety of patio doors helps you feel closer to nature. 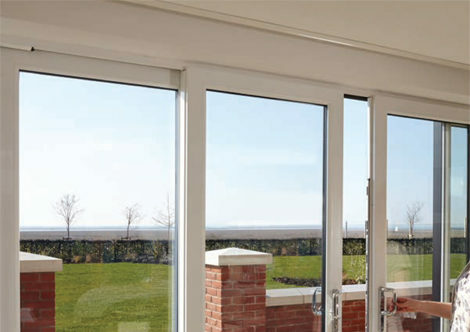 Patio doors offer beauty and an enjoyable environment in your home. They can help to bring the inside and the outside together, adding comfort and value to your home by drawing in heat and light from the sun. 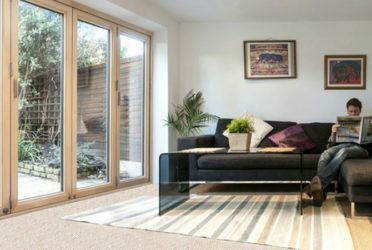 By choosing only the very best patio doors, you’ll be increasing value to your home both in terms of aesthetics and in the perceived value of potential buyers in the future. 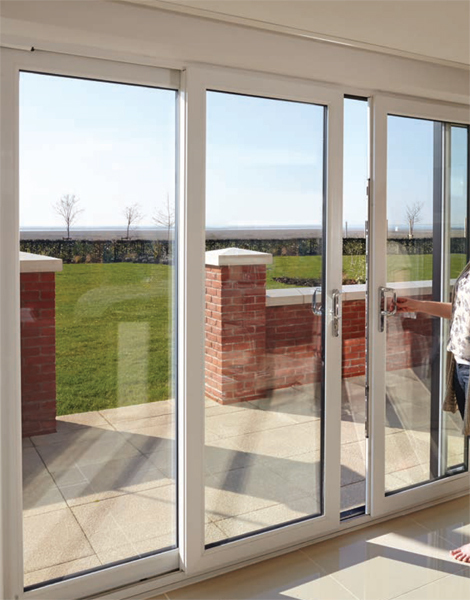 Patio doors really can make a huge difference when it comes to the way you and your family enjoy your home. Show off the beauty of the natural garden environment with bright, high-quality designs. 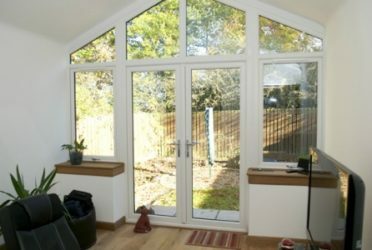 Why buy our Patio doors? 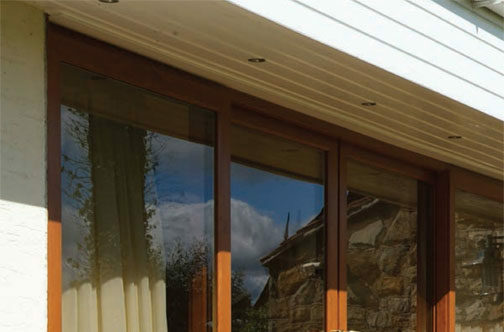 Our doors have been independently tested and offer a fantastic level of energy efficiency, keeping the cold out and your home warm! There’s an abundance of styles you can choose from. In addition, your door can be painted any colour of foiled in a variety of patterns such as Rosewood and Golden Oak. Our door frames are only ever made from brand new plastic pellets as opposed to recycled plastic e.g. old fridges. This means they won’t discolour in the sun! 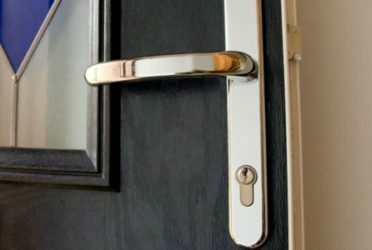 The Secured by Design scheme is the industry standard for ensuring a product is capable of keeping your property safe and difficult to break into. All our door frames have been tested and certified as Secured by Design. The Energy Saving Trust are a leading and trusted organisation helping and campaigning to reduce energy consumption. They have certified our doors as energy saving. All our double glazed units now contain a warm edge spacer bar which insulate the edges of the sealed unit and keep the panes of glass apart. Traditionally spacer bars were aluminium which is highly conductive to heat and sound. This meant that the cold and noise from outside easily passed through. Warm Edge spacer bars are made from an insulating plastic composite material and have been proven to reduce noise by up to 2dB and condensation by 70%! The majority of our products and services require no deposits, simply pay when the work is complete.